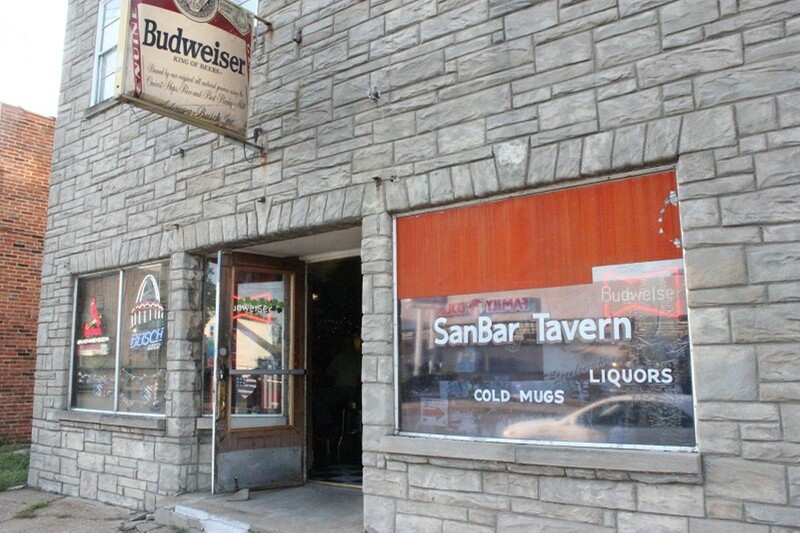 The San Bar has been serving its thirsty patrons in Overland for over fifty years. Situated in a building that was built in 1903, the San Bar is an "old neighborhood hole in the wall" according to its owner Kay. 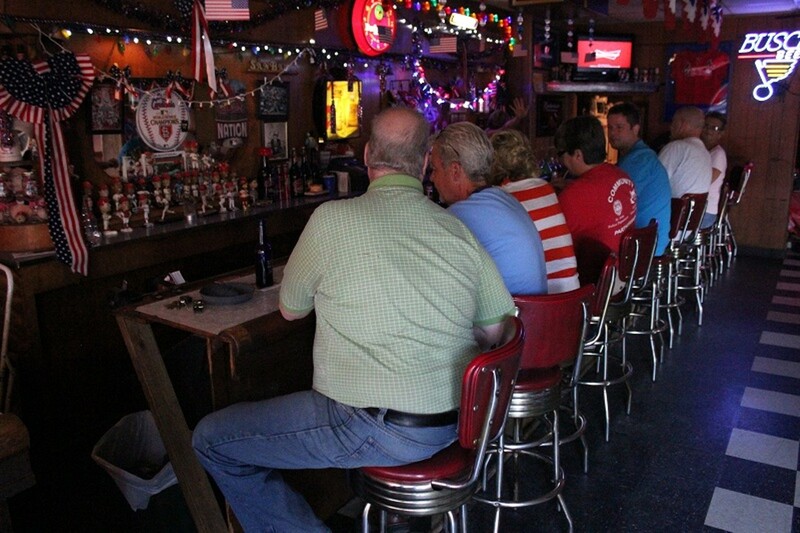 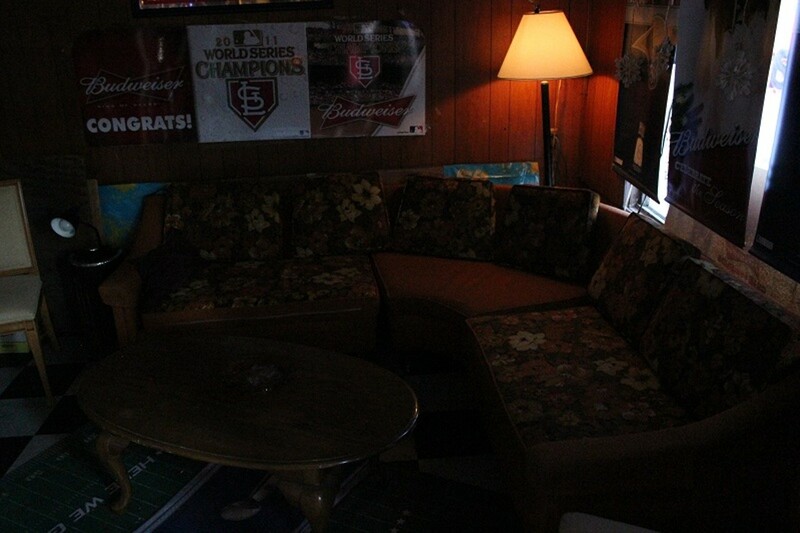 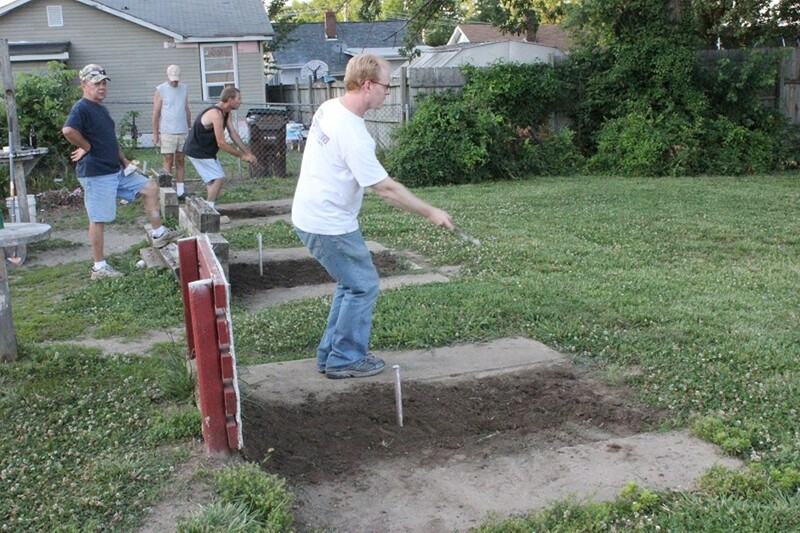 A small bar with a big heart, it has a jukebox, a pool table, a horseshoe league that meets every Wednesday and a living-room-like area Kay calls "the vip lounge", complete with a sectional couch and coffee table. 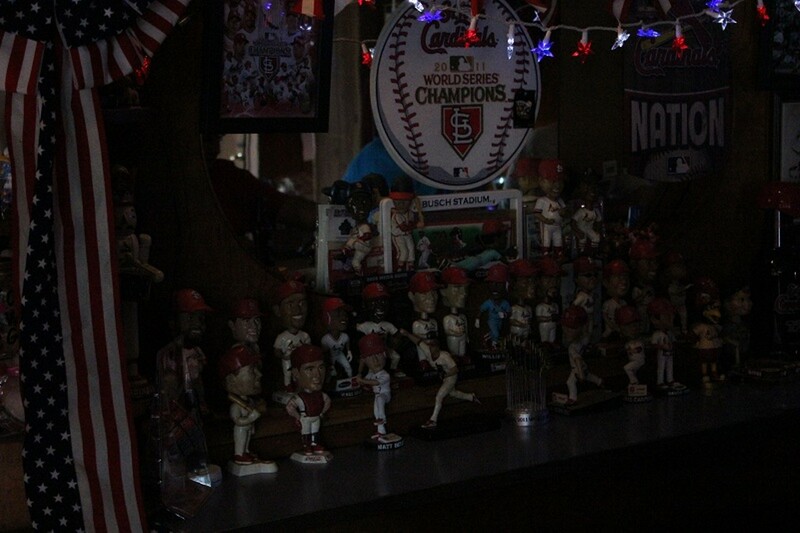 Ask Kay to see her Cardinals bobblehead collection, you'll be impressed.